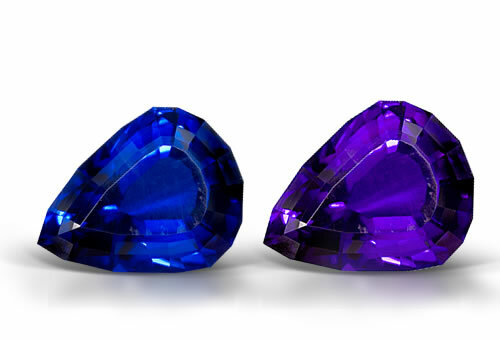 Along with a rich range of hues, spinel offers color-change varieties. Color change spinel usually appears violet blue under fluorescent light and purple under incandescent light. Spinel is one of few gemstones that require no special treatments; its beautiful, vivid colors and clarity are entirely natural. Spinel is also excellent for use in jewelry because it is hard, tough, and often more affordable than ruby or sapphire. Natural mineral inclusions like spinel or apatite, needles, negative crystals in the shape of an octahedral, and fingerprints.